EDIMAX Long Range AC1750 2T2R Dual Band Ceiling Mount Access PoE Point. Multiple SSIDs. Fast Roaming. Seamless Mobility. Supports Edimax Pro Network Management Suite with AP array. 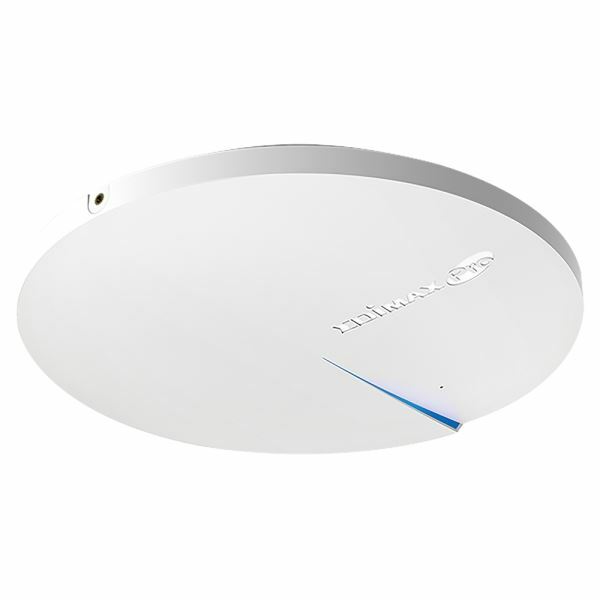 The CAP1750 is a powerful wireless solution designed to meet the needs of modern mainstream businesses with the latest IEEE 802.11ac technology for wireless speeds up to 1750Mbps. 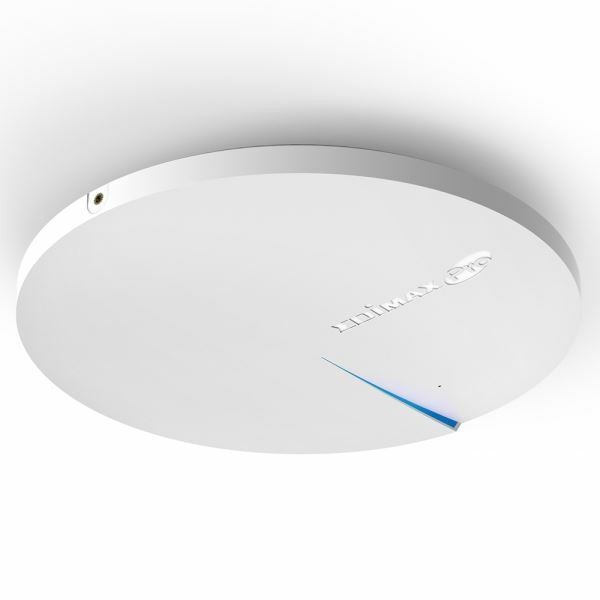 Industrial-grade performance and build quality combined with user-friendly operation, super-fast wireless speed, an extensive feature set and a practical, ceiling-mount design make an ideal dual-band solution for enterprise environments. 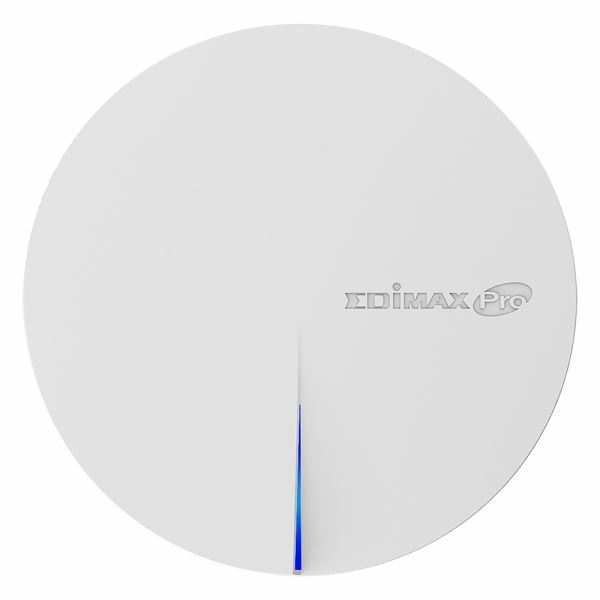 For businesses that demand security, flexibility and speed – the Edimax Pro series has a wide range of potential applications from office environments to schools, campuses, hotels and hospitals. 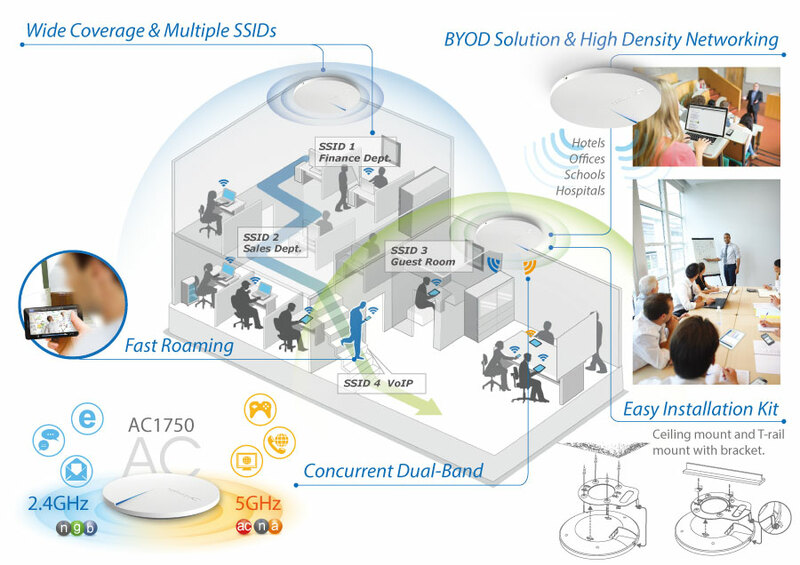 High-density capacity for up to 100 simultaneous users is ideal for BYOD workplaces or other environments with a high volume of users and wireless devices. 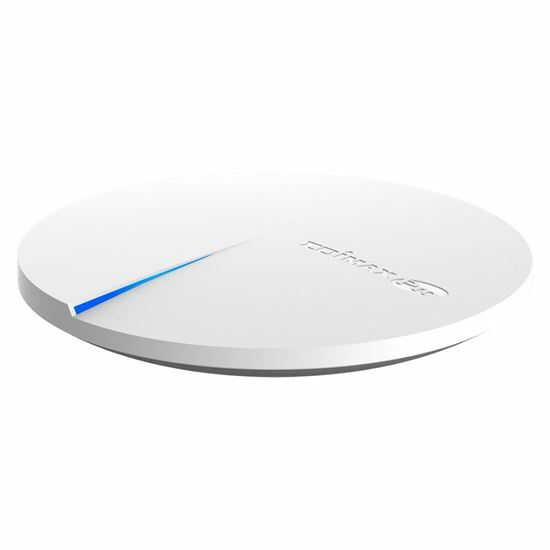 Multiple SSIDs can be configured for different departments or user groups and a built-in RADIUS server provides additional verification with a scalable AP array architecture for central management of multiple access points. Fast roaming for seamless transitions between access points, Power over Ethernet support (PoE) and an intuitive web-based management interface provides flexibility for deployment and extensive management options for company MIS departments and network administrators.